Thanks to the awesome science YouTube channel Animalogic for supporting this video. Check them out! 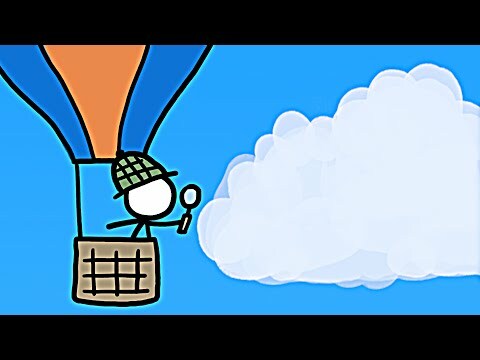 MinuteEarth provides an energetic and entertaining view of trends in earth’s environment – in just a few minutes! – Supercell: A really big thunderstorm. Like, the biggest. Pruppacher, H.R., Klett, J.D. (2010) Microphysics of Clouds and Precipitation. eBook Springer Science & Business Media, Jun 25, 2010.